Whether it’s for business or pleasure, how to get the most out of a trip is always first on your mind when traveling. With a little thought and planning, you can look forward to care-free and productive days and nights during your time in Boston. There will be no need to worry when you keep these helpful travel tips in mind. 1. Choosing a Boston boutique hotel with a dedicated concierge, such as Ames Boston Hotel, is one way to ensure that your vacation or business trip will be free from complications. These helpful assistants take the guesswork out of everything. The Ames’ concierge is experienced with arranging tours and reservations for Boston’s countless attractions. With business travel they can set up car service, reserve conference rooms, and book lunch reservations, so you stay focused on the business at hand. When stay and play is on your mind, the concierge can reserve theater tickets and make dinner reservations at Boston’s hotspots. 2. 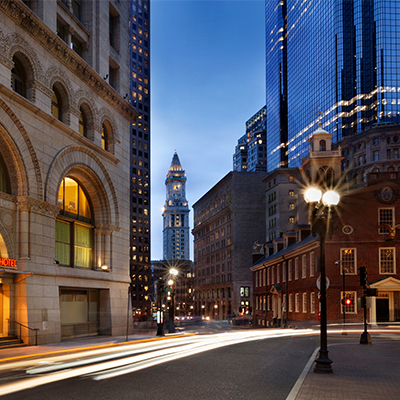 You’ve heard the phrase “location is everything.” Now is your chance to experience all that a Downtown Boston hotel has to offer. By choosing a boutique hotel in Downtown Boston, you will benefit from the comforts of modern luxury and have easy access to the cultural, financial, and gastronomical points of interest within the heart of the city. 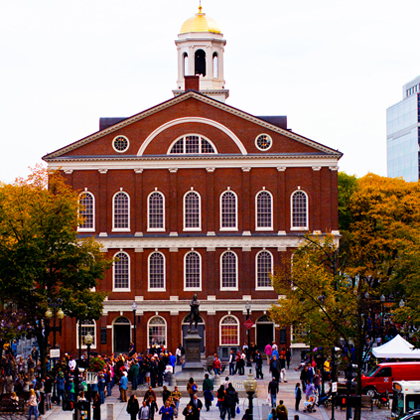 The Ames Boston Hotel puts you within blocks of Government Center, the State House, the Financial District, and the famed shopping and historical marketplace of Faneuil Hall. 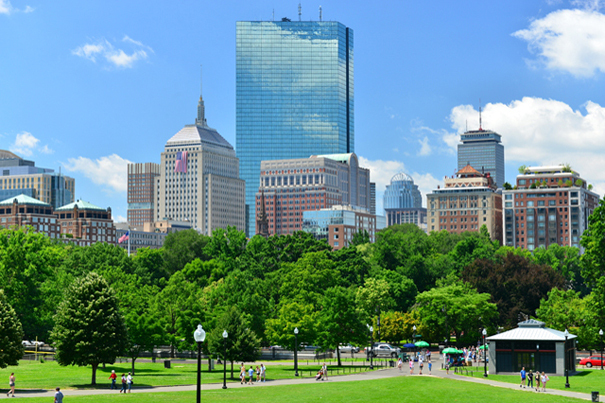 With most of Boston’s dining, entertainment, shopping, and historical attractions centered in Beacon Hill, Downtown Crossing, and the Theater District, booking a stay near these bustling areas of town is a must when staying in the Boston area. 3. Putting your smartphone to work is one of the smartest things you can do when trying to make the most out of your trip. There are several city apps that help you get to know Boston and stay relaxed during your travel. Two favorites for getting around are Boston Map and Walks, providing travelers fully self-guided walking tours of the city, and OpenMBTA, which puts the city’s public transportation system in the palm of your hand. BostonUSA is the official app (only available for Android) from the Greater Boston Convention and Visitor’s Bureau. This app includes helpful maps and will allow you to book tickets to Boston’s main attractions. When you want to lose the crowds and explore on your own, the Not For Tourists app gives you a glimpse into neighborhood spots off the beaten path, empowering you to explore like a local and take in the true Boston culture. When you make these tips work for you, you’ll discover Boston’s best attractions and breathe a little easier during your stay.